Are you looking to improve performance in your sport? Athletic performance is much more than just being talented or good technically. If you want to be as good as you can get, you have to look at optimizing at more levels. Anja uses her experience with world class sports both as a coach and as an athlete herself, personally coming back from several severe injuries and overcoming obstacles, as well as her professional network, to help you find out where to put your efforts to take you to the next levels. bring out your inner champion! Anja has world class experience….She has been the best in her discipline, so she knows about physical training and the challenges that it brings. I had a very basic preparation before starting to work with Anja. 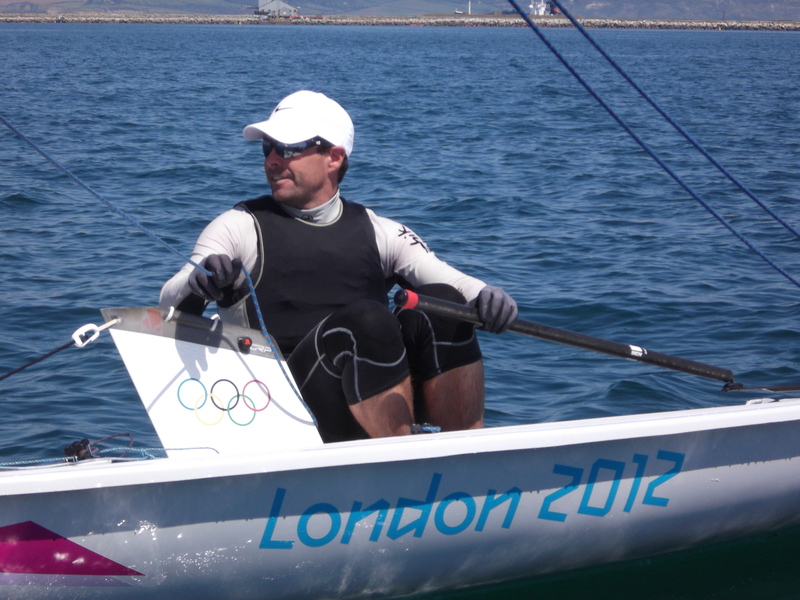 I was able to sail at my level but it wasn’t enough to take me to the top where I could go the Olympic Games. So, with Anja we started to look at the imbalances that were working against me. It worked really great for me and I felt a lot better – quite fast! It was surprising, I didn’t expect it would be that efficient! EASY Way to Fruits and Veggies! Reap the Benefits of Quality Sleep! Want Pure Air and Water? Copyright © Riviera Fit Body, Privacy Statement Terms and Conditions.